Just over a year ago while on our family vacation, my wife (obviously the brains behind the company) and I had the idea of creating a “one stop shop” for local small businesses. A Payroll company that isn’t just an average Payroll Company. We wanted to offer services that most businesses will need along with providing over the top customer service with a smile. Let us handle all of your Payroll needs, your Bookkeeping needs, file all of your Taxes and get you set up with (Pay as you go) Workers Compensation as well as offering General Liability, all in one stop. 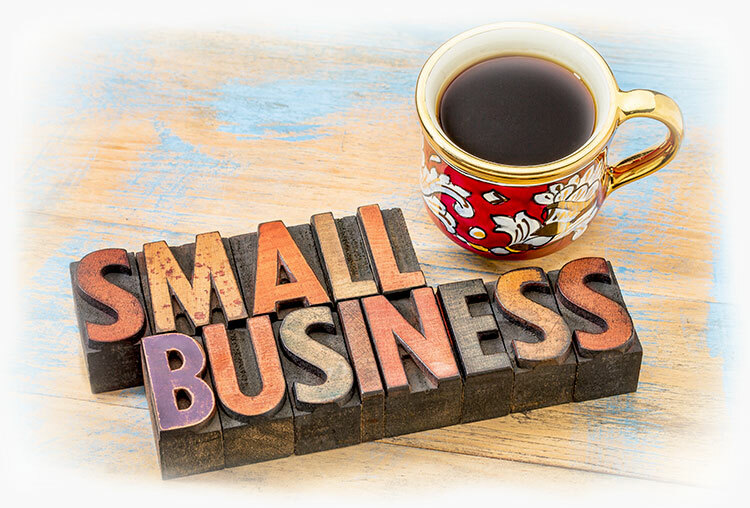 Smart Choice Business Solutions is created for businesses that can appreciate a company that truly puts their clients needs first. We answer our phones fast and with a smile, return emails in a timely manner, and simply treat our clients the way we would like to be treated ourselves. We know what it’s like to start and operate small businesses. and have been for the past 11 years and counting. We are rare locals that were both born and raised right here in Manatee County. Besides being Franchise owners and operators, we have 4 wonderful children. Two girls and two boys, plus a very spoiled Miniature Schnauzer named Henry. Some would say we are a real life Brady Bunch, without the comedic nanny. Needless to say, we know exactly how big the risks; sacrifices and sweat equity are that goes into starting and operating a small business. Our company will do its best to help ease that stress with easy to use Payroll Service, Bookkeeping Service, Pay as You Go Workers Compensation, General Liability and Aflac Insurance for you and your employees’ peace of mind. Because as the saying goes… Life happens and we want to be prepared. Call us now to schedule your appointment for a FREE consultation on your tax needs!